This category is designed for all video and written messages that are purposely communicated to providers of BLS, ACLS and First Aid. It is Roy’s intention that this category helps to organize pertinent material that applies to specific peoples experiences and interests. Roy encourages feedback and additional questions that may or may not have been addressed in the podcast. I received an email from a person who provided CPR to their father but unfortunately, their father did not respond to the CPR and remained dead. The child who provided CPR to them is now dealing with incredible feelings of failure and guilt. They feel as though they failed their father. They feel as though they did not help enough. 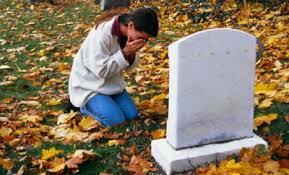 They are sad, but they also feel responsible that their loved one is gone. I knew I had to respond to this as soon as possible so I recorded a direct message to them in hopes that it can help them understand that they did everything right and what’s more…they showed a wonderful act of love to their father. I hope this helps them but I also hope it helps others who are suffering from the same or similar feelings. Peace Be With You. Guess What Movie Star Put Their CPR Skills To Use! Tens of thousands of people are trained in life saving CPR every year. But sometimes it’s easy to forget that CPR is not just for health care providers and in the case of an emergency, you never know just who might be happening by. In this case, it was famous actor, Dustin Hoffman! You may know him from some of his better known movies such as Rain Man, Tootsie, Hook and of recent, Kung Fu Panda. I included the video that interviewed to two medics who interacted with Mr. Hoffman on scene and they tell the story. Thought you might find it interesting. I Administered CPR To My Neighbor, But It Didn’t Work! I received an email from a true rescuer who attempted to revive their neighbor by administering CPR. The neighbor did not survive and now the rescuer is feeling as though the may not have done enough to help. This is a very normal feeling for many rescuers. I’d like to share my thoughts and I hope it helps bring closure, confidence and peace. It sounds like you’ve had a rough couple of days. First, because a neighbor and potentially their friends and family members are experiencing a living nightmare right now and secondly, because you may be feeling like you did not do enough, or do it well enough. These feelings are very normal and not because you did anything wrong. It’s just normal to feel sad that the situation did not turn out the way we would have wanted it to. The fact that you did any CPR at all means that you gave this gentleman a chance at survival. Please remember, CPR is not designed to save lives directly. It’s purpose is to slow the process of moving from clinical death to biological death down a little in order to possibly intervene with advanced life support and buy more time to get the person to the hospital. CPR can sometimes help the body respond to the medications and electrical therapy but it does not take away the reason the person went into cardiac arrest in the first place in most cases. There can be so many reasons why a patient goes into cardiac arrest and why the seemingly don’t respond. It’s important to remember that your neighbor was already clinically dead when you arrived by their side. You gave them and their family members a wonderful gift. You moved out of your comfort zone and gave this person a second chance at survival. Something they wouldn’t have had if you wouldn’t have tried. The fact that your neighbor did not survive cardiac arrest does not take anything away from your efforts and your compassion. 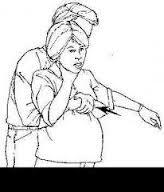 What If The Person Is Choking and Is Pregnant? I thought this was a good question and one that we cover in our CPR certification course. Feel free to view it below. At about 44 seconds into the training, I talk about what to do if the person has a distended abdomen that’s too large to reach around, or they are a pregnant person. I hope this helps! Can A Person Be Struck By Lightning On A Porch? In this episode, we take a look at what areas are safe to watch a thunderstorm from. A question was asked about the safety of watching lightning from under a porch attached to a house. They wondered if it was grounded just like the porch. After researching a bit, I found that it is no more safe than being in a tent, a shed, or under a tree. Take a look at this vlog and find out why it’s not safe to be outside when you hear the roar of thunder. This video covers a story of how a person’s life is saved because others cared enough to try CPR. 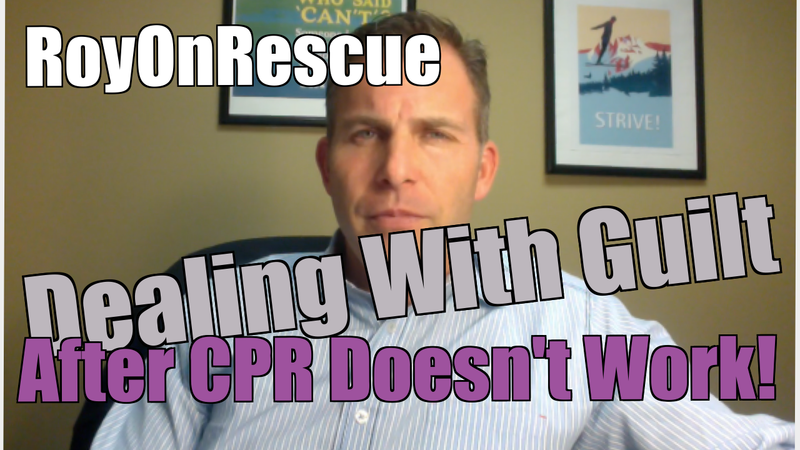 Watch this video and be encouraged that you never know when you may need to use CPR skills. If you want to learn CPR today, go to www.profirstaid.com and click on the training tab at the top of the site. 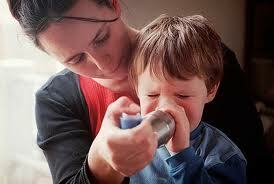 Then watch the videos for free, and learn what to do in case of an emergency. It really can make a difference! It did in this person’s life. Nurse Doesn’t Give CPR To Elderly Resident, Did She Do Something Wrong? Today I was made aware of a story that is on fire with debate. Should CPR have been given to the elderly person or not? Should the RN be charged? Should the family sue the “Nursing Home?” actually independent living residence. How does the blah blah blah association feel about this? How does the National Board of Registered Nurses feel about this? On and on and on! What I can’t believe is why everyone is blaming a non medical facility, which has pre-aranged agreements with it’s residents that don’t want any CPR for calling 911 and then simply doing what the resident and the management agreed to do? Okay, so there wasn’t an actual DNR(Do Not Resuscitate) which can lead to a lot of miscommunication and ambiguity…I give you that but come on, guilty of neglect? Charged for not administering CPR? I know what you’re thinking right now. Roy has flipped his lid! Here he is, the RoyOnRescue host that is always talking about how we should get involved in order to try and save a life and now he’s sticking up for this non-caring facility that let this “poor” women die! You’re right, I am all about saving lives when they can be saved, but I’m also all about death with dignity when the time is right and it’s in line with the wishes of the patient themselves. What’s more is that this debate is not about the wishes of the patient, which has already been confirmed by deceased family members, this is about a 911 dispatcher who thought that the person at the end of the phone should care enough to begin CPR, regardless of the rules and regulations by which the employee was mandated to follow. Yes, the caller should probably not have said that they were a nurse which could be interpreted as a skilled nursing center instead of an independent retirement community. Yes, the nurse and the dispatcher could have been more calm while explaining that the patients wishes were for no resuscitation and that the community agrees to no resuscitation prior to living in that facility. But in the end, the mainstream media has gotten wind of this story and blown it way, way out of proportion. I’ve dealt with so many of these calls that I predicted what the problem was before I even read the story. And after reading not one, but many accounts, found that it was just as I thought. In short, lack of communication, lack of paperwork and lack of privacy. You put all those together and what do you get? A hot story that takes off like a wild fire! Watch the video for my thoughts and then give me your feedback. Especially if you disagree. I love a good debate.